Music Television presents Bob Marley and the filmed live music video for his song titled Stir It Up. Brian Auger at the Jazz Bilzen Festival in Belgium, August 1969. The songs in the clip are 'Pavane' and 'I Just Got Some'. This song was originally written in 1928 by Gus Kahn and Walter Donaldson for the musical film Whoopee! by Thornton Freeland, with Eddie Cantor and was released in the US in 1930. The song at that time was performed and danced by Ethel Shutta. In the 1950's. it became part of Frank Sinatra;s repertoire. Finally, in 1959 the song had been included in first Nina's recording session because a "bright" up-tempo number was needed to finish her album. Thirty years later, in 1987, "My Baby Just Cares for Me" was adopted as the theme for a British television advert for Chanel No 5 perfume, and reached the #5 position on the British music/pop charts. We are still trying to figure out the origin of this video. If anyone knows, please drop a comment on the board. This Lynyrd Skynyrd performance of Free Bird was shot on the BBC show Old Grey Whistle Test which that lasted from 1971 through 1987 on BBC. OGWT, as it was also known, was an influential Music Television program for it's time. The studio was only 32x22 feet which left little room for a set once the cameras and band were in. This particular recording of Free Bird was filmed and aired in 1975. Here is the official music video to the song titled Criminal by Fiona Apple. 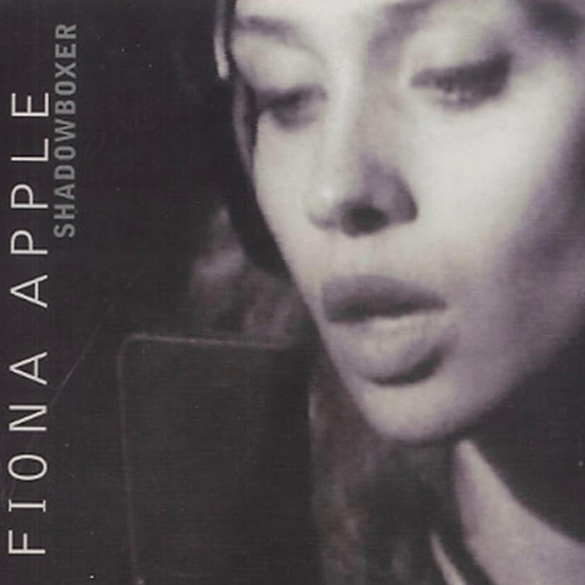 The song titled Shadowboxer by the real life eccentric, Fiona Apple, is a forever cool song, and so is the music video. The song was track #3 on her debut album titled Tidal, which earned three time platinum status in the United States. The song and the haunting voice of Fiona Apple still stops radio dials in their tracks. Music Television is proud to present Ray Charles, a soul music pioneer. Born in Georgia in 1930 he was one of the first performers to mix gospel, R&B and jazz to create a new form of black pop music that would come to be known as soul. His voice and delivery were strikingly different and instantly recognisable. He had his first hits in the early 1950's and was still hitting the charts into the 21st century. His death in June 2004 from liver disease was front page news around the world. 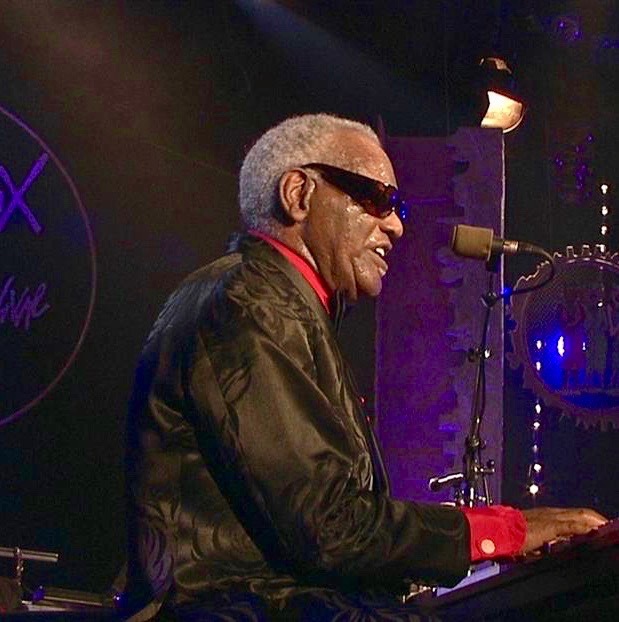 This concert was filmed at the Montreux Jazz Festival on July 19, 1997 and features Ray Charles and his orchestra, led by sax player Al Jackson, and of course The Raelettes. Here is a little story as told by Waymon Tisdale about his music career. Music Television is proud to present Sandhy Sondoro and a live Indonesian TV performance of his song titled Superstar. Here is a video that was created by two fans of The Pixies, Lital “Tasha” Mizel and Adi “Dishka” Frimmerman. In due time, since The Pixies never made an official video for the song, this clip below became the official go to video by default. 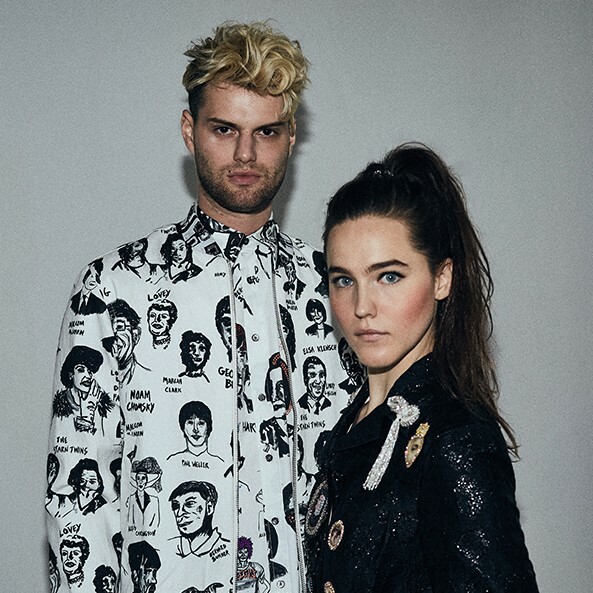 The two girls in the clip went on to meet The Pixies and were invited to direct a music video in 2014 for The Pixies song titled Ring The Bell. This song featured in the music video below was written and performed by Ayo. The song is titled Life Is Real. Because the audio on this YouTube clip is a little bit weak, please turn up the volume on your sound system and fatten up the tone controls. A hotter dub of this video will be posted when available. This post was created on May 13, 2009, with subsequent edits and updates by Mariana L. Villanueva for The Indies Network.